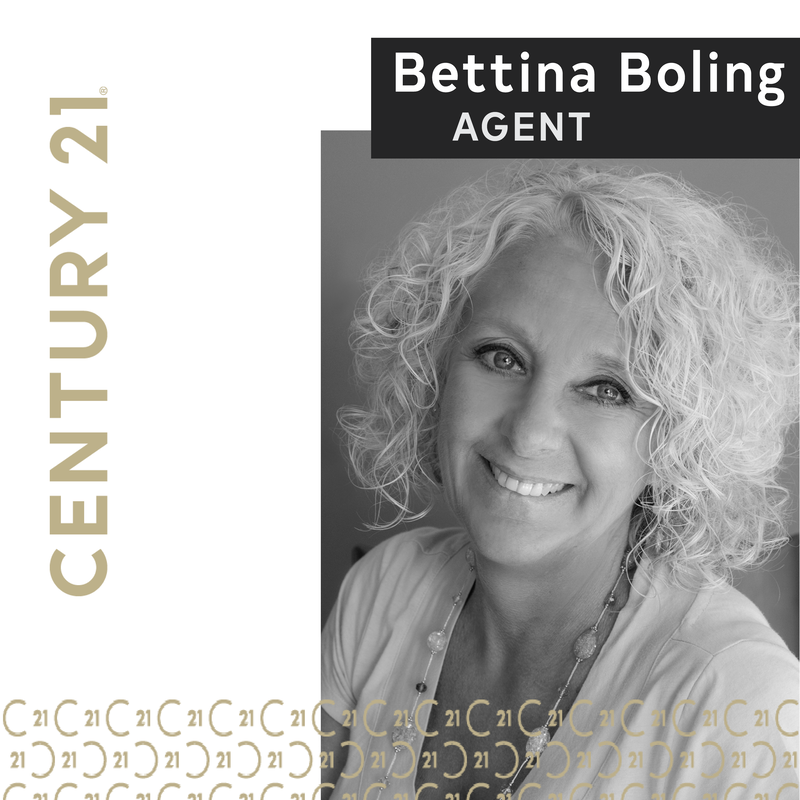 "Bettina Boling is the real estate agent that I was hoping to get when buying my first home. She was quick to take care of any paperwork, answer any questions, and follow up on any leads that I sent her way. She made the purchase of my first home easy and stress free. I highly recommend Bettina Boling for selling or purchasing a home. You won't be disappointed."